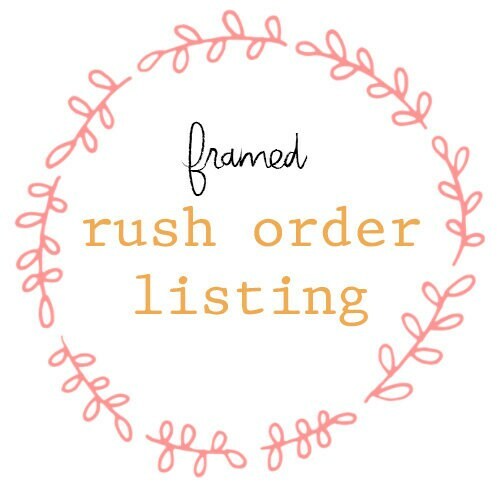 This listing is to rush your order! Please select how fast you would like your item made. If you purchase to rush your order in 7 days, your order will be made within that 7 days and then shipped on or before the 7th day.